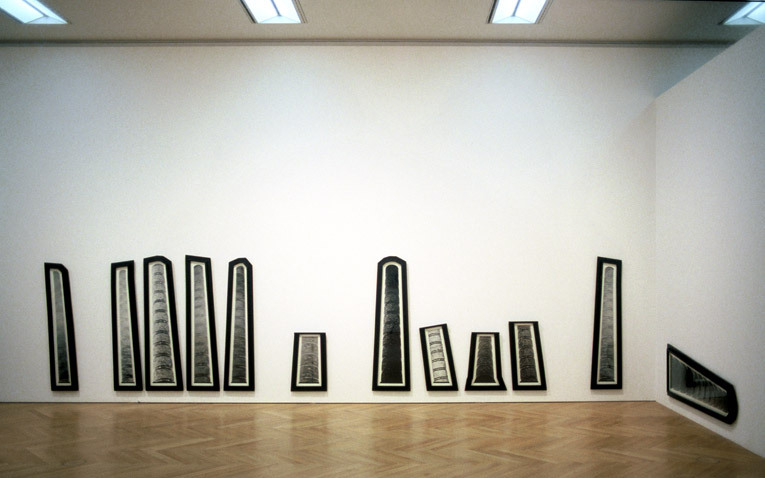 photo-object in 12 parts, 1991 (ca 155 x 1200 cm). Collection of Moderna Museet, Stockholm. Here exhibited in the Kunst- und Ausstellungshalle der BRD, Bonn, 1996.